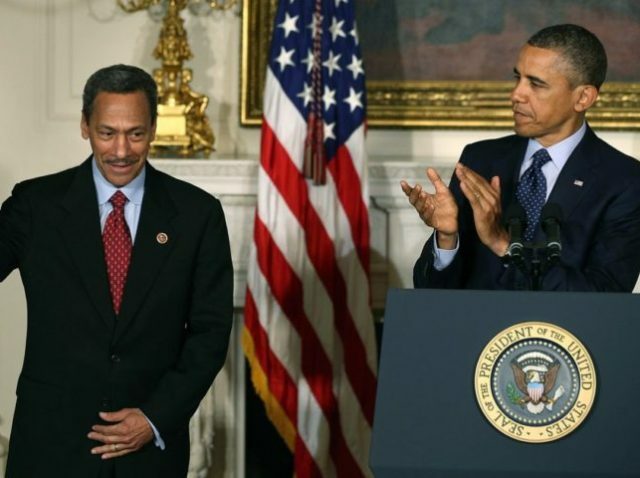 Mel Watt, the Obama appointed head of the Federal Housing Finance Agency, is under investigation for alleged sexual harassment. The employee has filed an Equal Employment Opportunity complaint, according to Politico. Politico reported that it had reviewed partial transcripts of taped conversations in which Watt steered a conversation with an FHFA employee toward his feelings for the woman. Watt heads up the agency charged with supervising mortgage giants Fannie Mae and Freddie Mac. The former North Carolina congressman was appointed to the position by President Barack Obama in 2013. His term is due to expire in early 2019.